Tallinn based Taikonaut is one of the best known design studios in Estonia. Its main activity is design service – furniture, electronic devices, packaging. Jovvut –Seto for ‘to give the power”- is a furniture branch, designed by Veiko Liis, and created from the idea that you need very simple furniture if you want to keep moving ahead – suitable and sustainable, but also affordable. 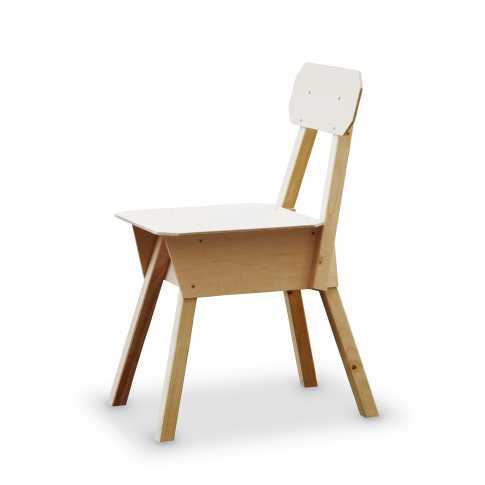 Combining hipster style, traditional Scandinavuan style, and DIY elements, the principle behind Berlin, the plywood collection shown at the festival, is that a chair, table and bed should be available for less than 50€ and that users should be able to paint or decorate them themselves.